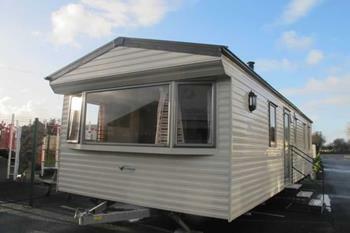 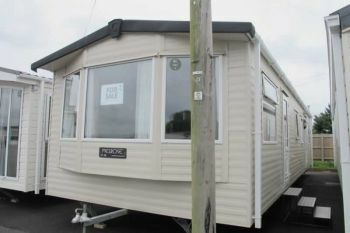 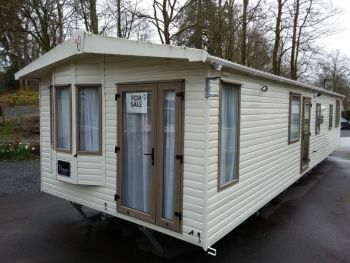 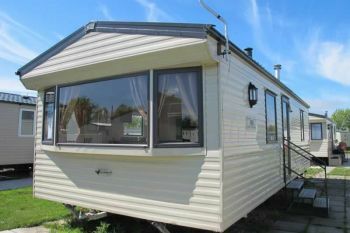 Love your caravan holidays? 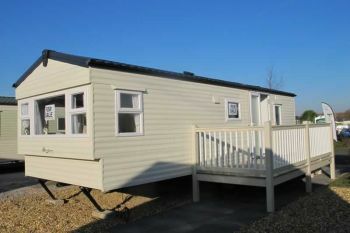 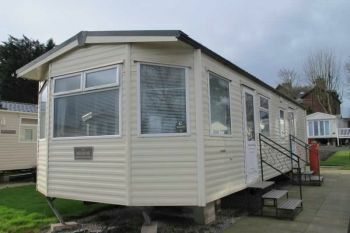 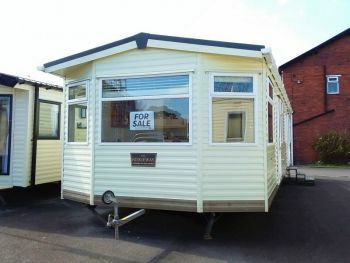 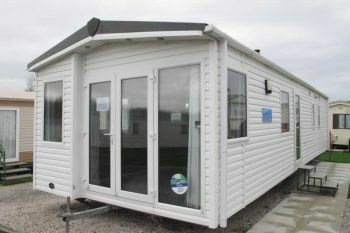 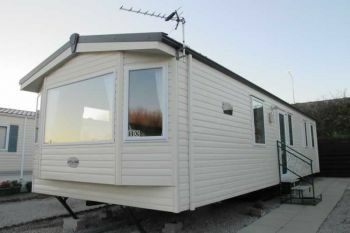 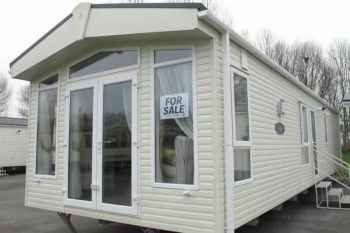 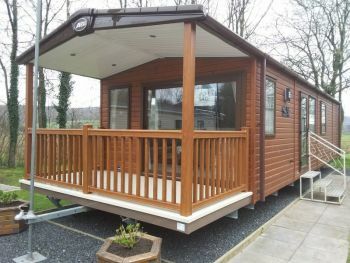 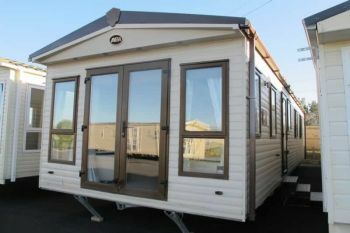 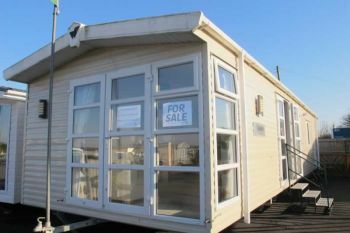 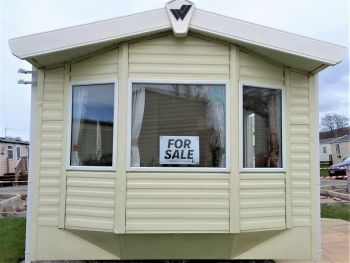 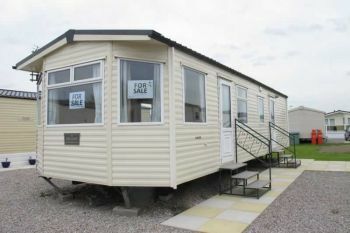 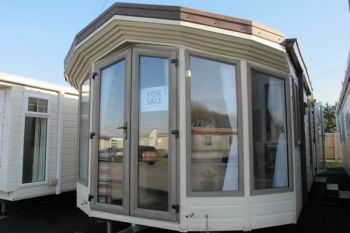 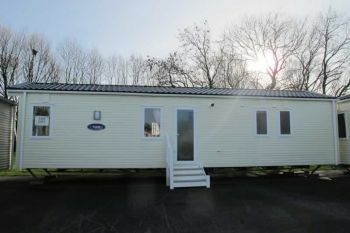 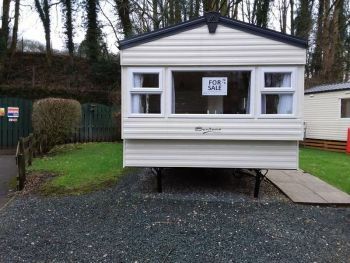 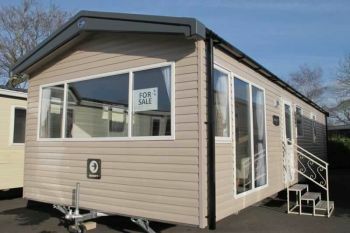 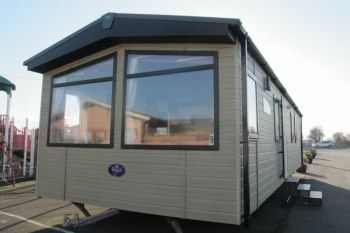 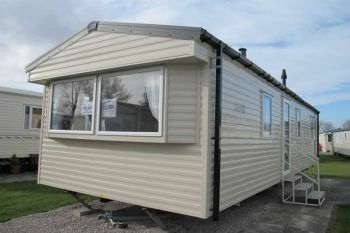 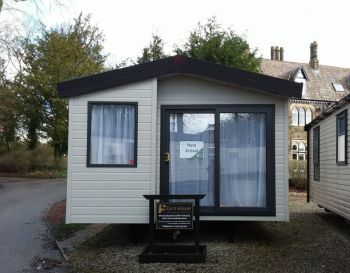 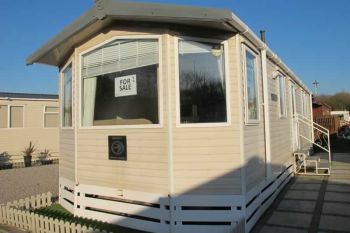 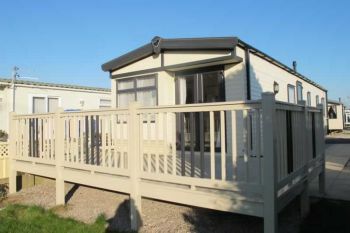 Take one as often as you want when you own your own holiday home in Blackpool, The Lake District or North Yorkshire. 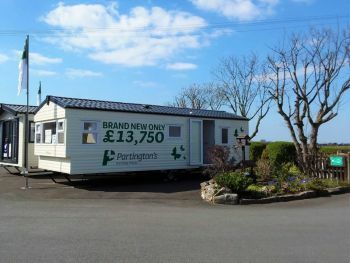 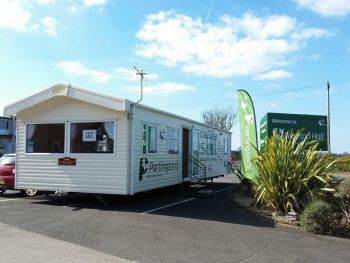 At Partington's we recognise that the decision to buy a Holiday Home may not be an easy one, so our team of sales people are on hand to guide you through the process. 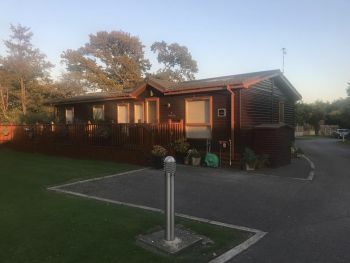 Holiday homes are for sale on each of our seven Holiday Parks, each offering superb facilities and with prices to suit all tastes and budgets we are sure to find you the perfect holiday home. 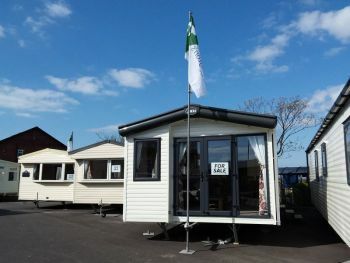 Our sale stock changes daily and as such our website never shows a true reflection of all the stock available at our Parks. 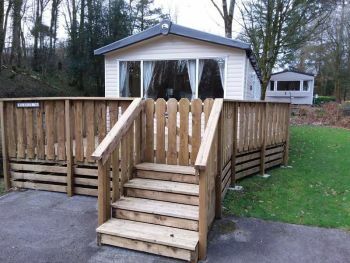 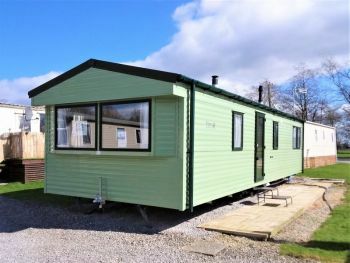 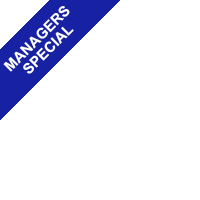 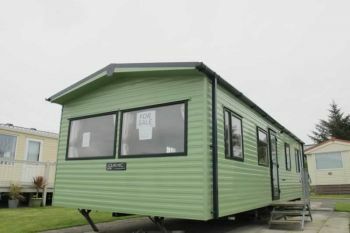 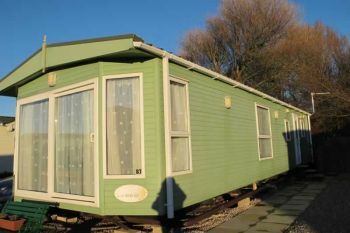 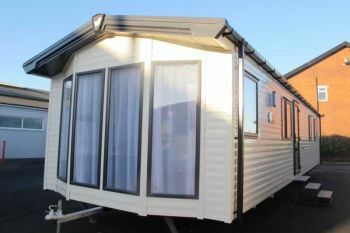 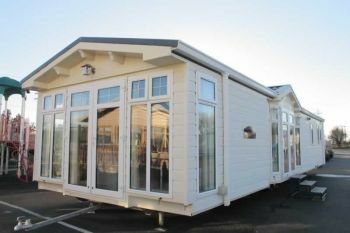 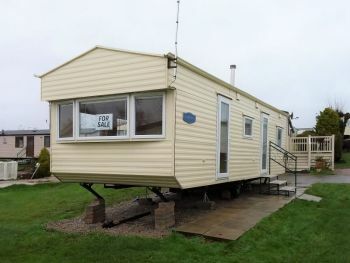 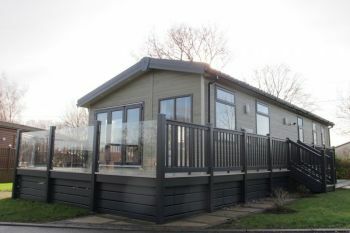 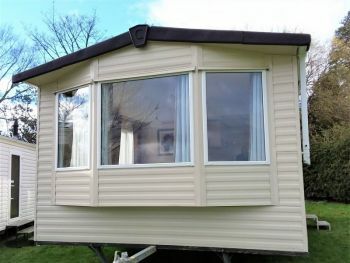 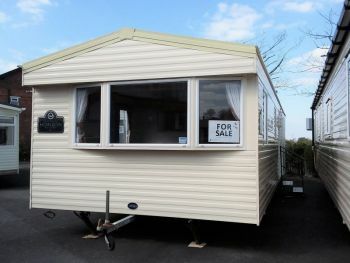 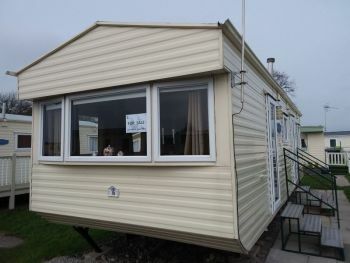 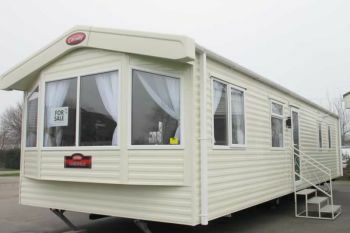 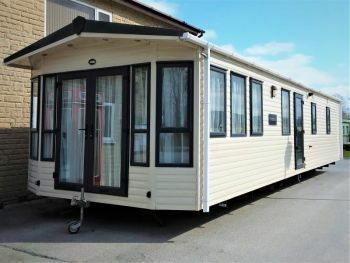 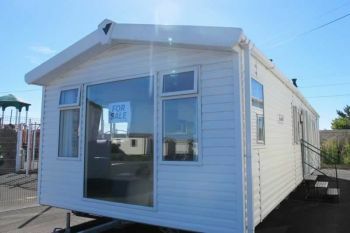 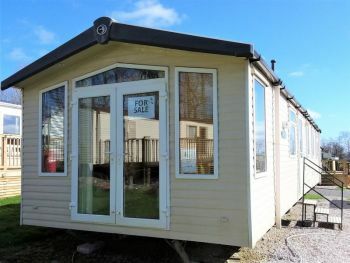 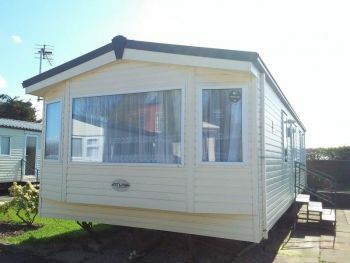 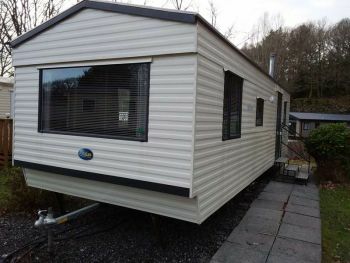 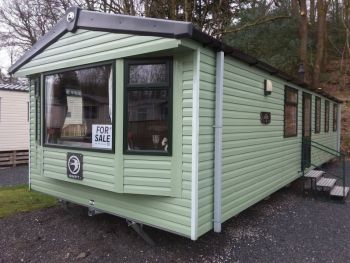 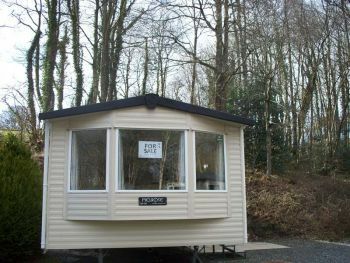 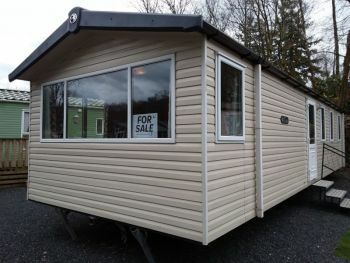 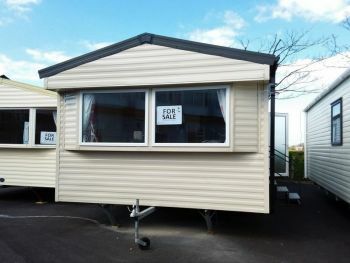 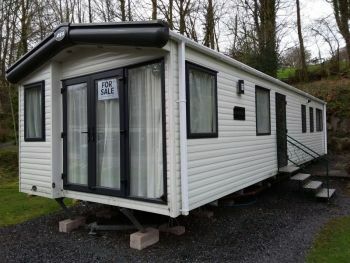 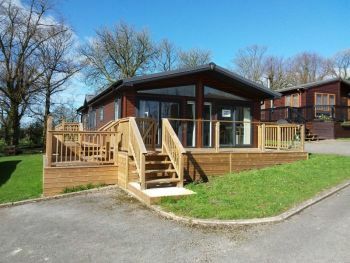 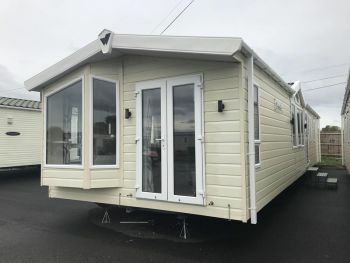 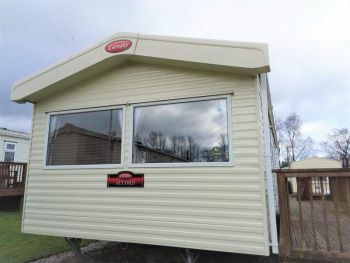 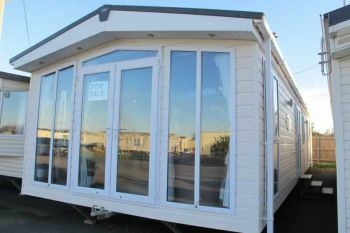 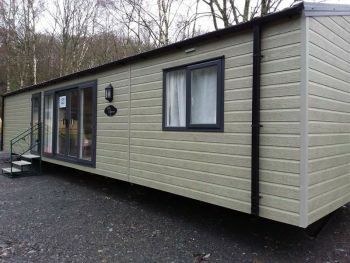 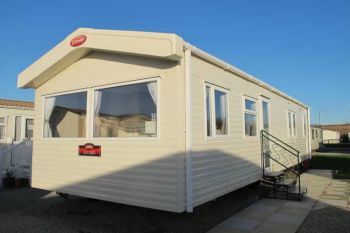 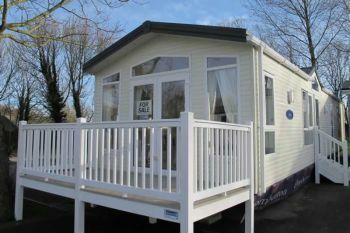 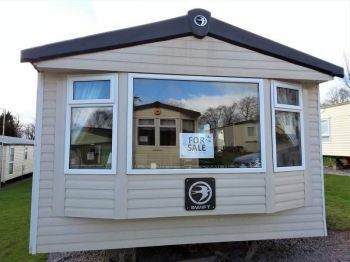 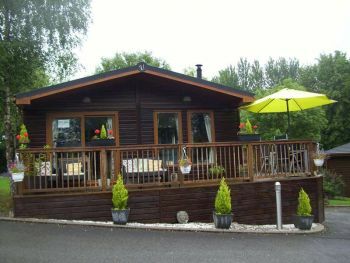 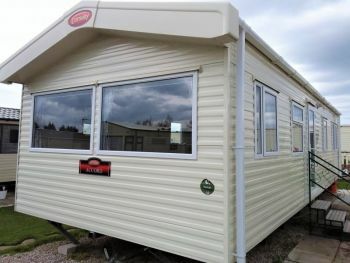 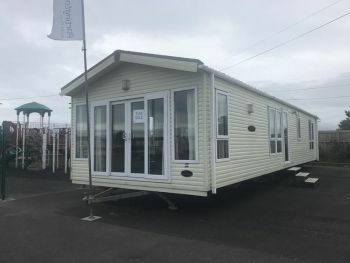 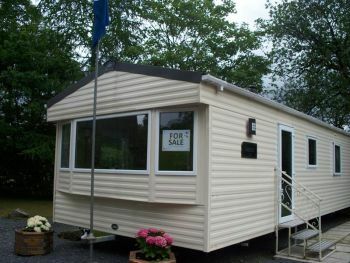 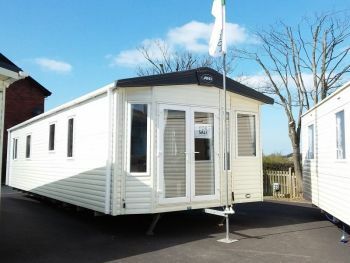 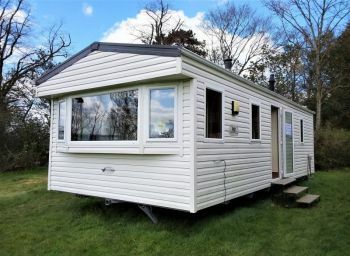 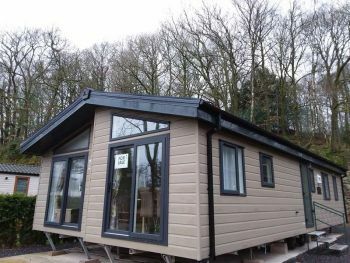 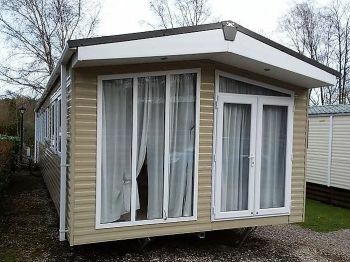 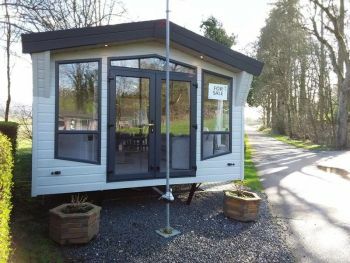 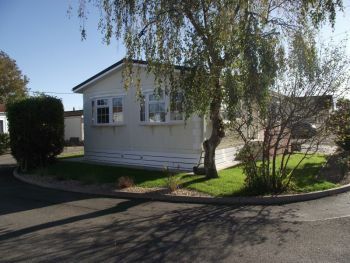 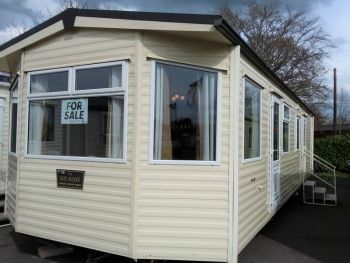 We also have Manager's Specials (not available online) so please call 01253 879911 to make an appointment to visit the park and see for yourself how affordable owning your own holiday home can be.